All three of the main federal party leaders will be in Quebec this weekend for the Fête Nationale holiday. Prime Minister Justin Trudeau will kick off a two-day visit to the province today in Drummondville, where he'll visit a public market and a traditional Quebecois village. He'll then make his way to Montreal where he'll attend a holiday celebration in his home riding. 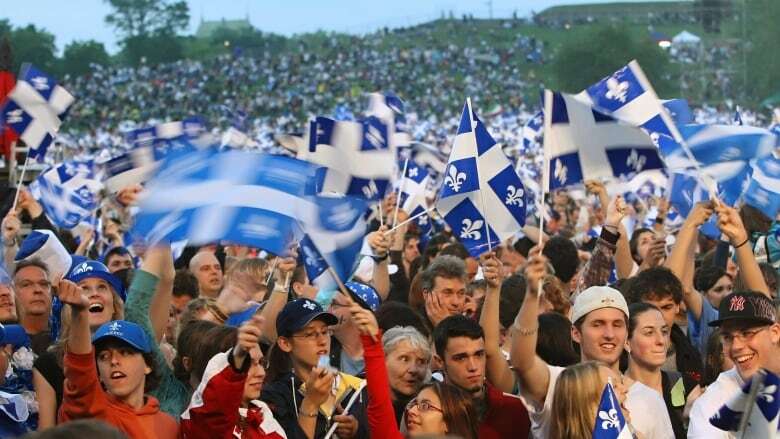 Trudeau won't be the only leader in the province for the June 24 holiday, which is also known as St-Jean-Baptiste day. Conservative leader Andrew Scheer will begin his Sunday 200 kilometres northeast of Quebec City in Rivière-du-Loup, where he'll hold a news conference and attend at least three fête nationale events as he makes his way to the provincial capital. And NDP Leader Jagmeet Singh will be in Montreal on Sunday, where he'll join the celebrations alongside local MP Alexandre Boulerice.